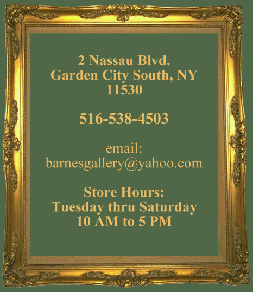 Our frames can transform the mundane into the magnificent! Photos by Mike Taylor, except where noted. 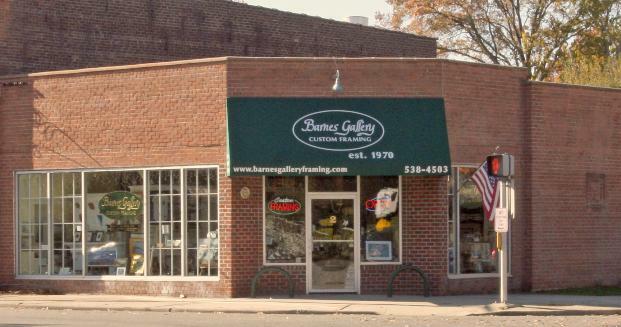 with its founder for 6 years before purchasing the store in 1985.
adorn, and bring out the absolute best in your treasured art, photos, or memorabilia.